Invest in your brand with quality custom business cards, letterhead, envelopes, brochures and more. 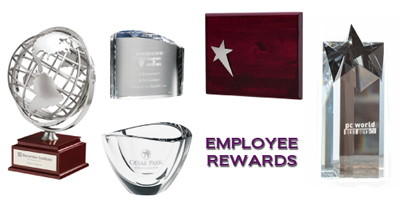 Reward your star employee, thank a client, and promote your brand with memorable promotional products. Stocked up and ready with the industry’s largest selection of tabs, binding supplies, envelopes and filing products. Every great business starts with the right sign. Get noticed with our custom interior and exterior business signs. Not seeing eye to eye with your current provider? Meet face to face with PaperCraft. 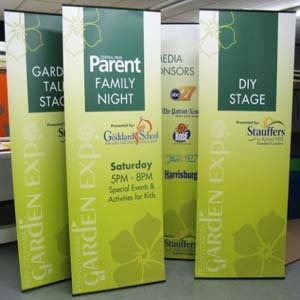 PaperCraft, Inc. is a nationwide provider of branding, printing, and corporate paper supplies for businesses and corporations of all sizes. With over 20 years of experience in the industry, we provide expert customer service, quick turnaround times, self-service ordering and guaranteed low pricing on all your branding and office supplies. Water can damage electronics permanently. 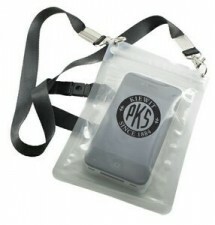 This summer, you can keep your electronics safe and dry with a waterproof cell phone carrier! Ordering has never been easier. Click here to learn about POLO.